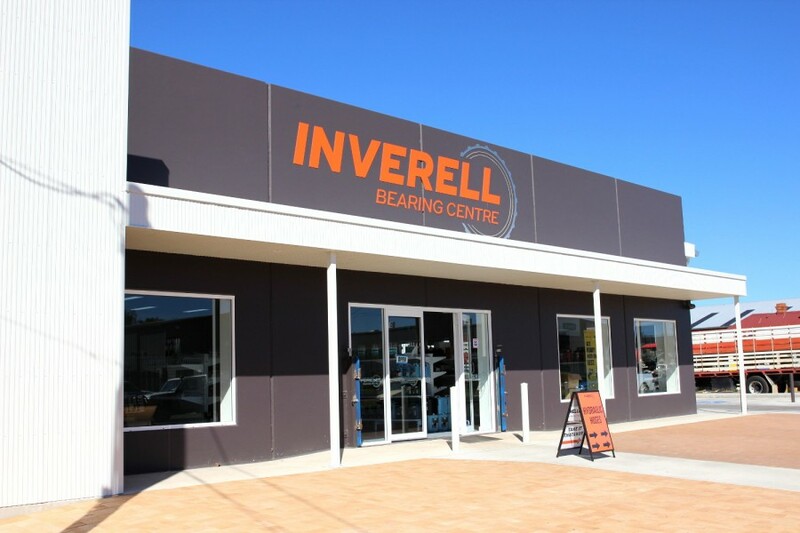 In September 2016, Inverell bearing centre/ Inverell pumps and sprays relocated to a new purpose-built facility in Oliver St Inverell. The new centre has allowed many improvements over the old premises, such as a dedicated hydraulic hose manufacturing area which allows client consultation regarding the type of fittings and hose required. A larger, more spacious showroom has seen developments in product display and an increased range. Larger warehouse facilities have allowed the storage of more product lines ensuring we have the on-hand items required by most clients. Dedicated office and staff facilities has enabled the more efficient running of our business.